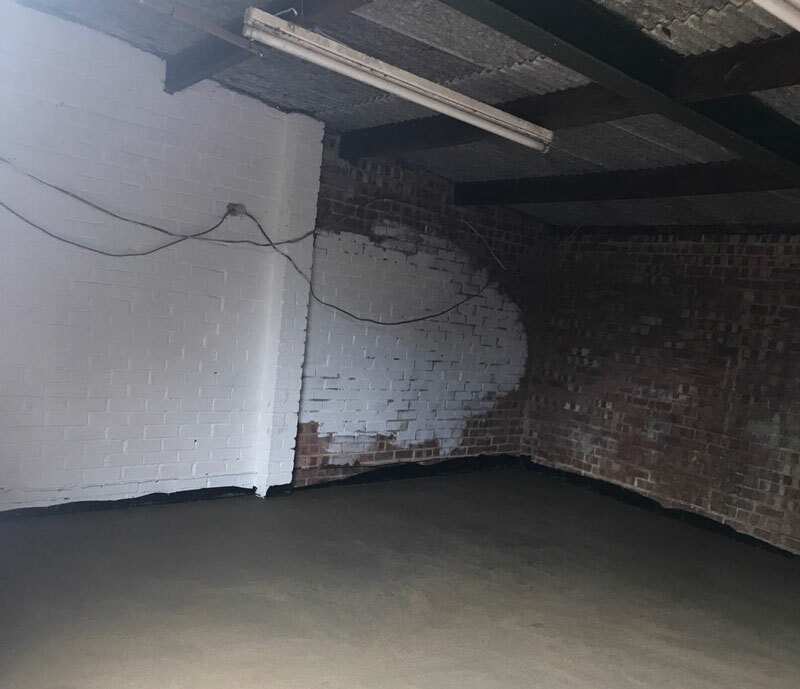 Today, the floor has been screed and levelled. I am over the moon. The painting is looking fresh and I’m making great progress with my mini gym for my new business Mind Over Body. It won’t be long until I’ve moved my equipment in. I can’t wait for you all to see.